Whine About It – Surely you’ve seen this Buzzfeed video series where Matt Bellassai gets drunk at work and complains about various topics. It reminds us of last Thursday our intern days, and makes us LOL more than is comfortable for life in a cubicle. It’s almost impossible to pick a favorite, but I really enjoy The Worst Things About Being An Adult and Reasons Why Going Out Is The Worst. A dear friend of mine has recently started making and selling gorgeous, hand-lettered signs. I just placed an order for an old window featuring one of my favorite quotes, “Tell me, what is it you plan to do with your one wild and precious life?” Check out her amazing work on Instagram @northandbirch. DoneGood is an app that lets users easily find socially responsible businesses in the Boston area. Full disclosure: I work there in my spare time, but it’s something that I’m incredibly proud of. Check out coverage in the Boston Globe and Boston Magazine, and download it today! It’s been a great year to be a Michigan State Spartan and tomorrow is a HUGE game for Spartan nation as we take on the Hawkeyes in the 2015 Big Ten Football Championship Game in Indianapolis. I will be watching and cheering for Victory for MSU! If you’re in the DC area, you have to check out Miracle on 7th Street. This holiday pop-up bar in the Shaw neighborhood will definitely get you in the holiday spirit and features tons of delicious cocktails, jolly decor, and plenty of questionable Christmas sweaters. I’m having a hard time processing the fact that it’s June. And that it’s almost the third Sunday in June, i.e. Father’s Day, which falls on the 21st this year. So, if you’re like me, you probably haven’t bought the important men in your life cards yet. I’ve done us all a favor and picked a few of the best for all of your dads, granddads, stepdads, baby daddies, etc. And trust me, I spent about 4,823 hours reading about the National Stationary Show on Oh So Beautiful Paper so these really are the crème de la crème. 1. This Anchor card from hello! Lucky letterpress is perfect for the man in your life who keeps you grounded and, if you’re lucky, takes you on sunset cruises around the lake. Or sea for you non-Michiganders. 2. 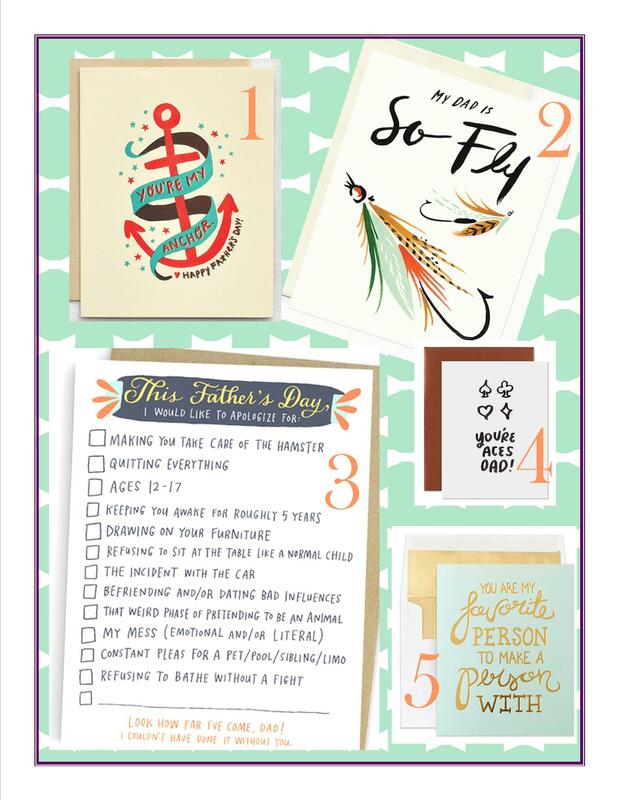 For the outdoorsy dads, I like Idlewood Co’s “Dad is so Fly” card, which is masculine but pretty at the same time. 3. I didn’t have a hamster but I did have a gerbil named Jenny who used to “escape” at least once a week and each rescue mission was more daunting than the last. For all the dads who had to lead such harrowing expeditions, or deal with less than ideal boyfriends, this Emily McDowell Studio card is for you. 4. Playing cards, especially the game of Euchre, was always a part of my family gatherings. Maybe that’s why I love this France’s Lab card so much but it’s also simple and sweet and great for all the card shark dads out there. 5. When I was making this list I realized that I’m at an age where a lot, and I mean a lot, of my friends are having babies. On purpose. So I needed a card for those of you who are married to dads. It’s a concept I’m still adjusting to but this was my favorite because wanting to make a person with another person is the biggest compliment you can give them. Thanks, laLa Grace for summing it up with gold foil. Cheers to all the dads out there, especially mine. I wouldn’t be who I am today without your support. Have the happiest Father’s Day and don’t forget to check your mail! While I personally think that the countless “holidays” celebrating just about everything under the sun have gotten out of hand, National Donut Day is one that I can definitely get behind. And it’s a legitimate reason to celebrate, not just an excuse to eat donuts at all three meals. According to the history book better known as Wikipedia, National Donut Day was created by The Salvation Army in 1938 to honor the men and women who served donuts to soldiers during World War I. So in honor of the 77th celebration of this day, which is always celebrated on the first Friday in June, I’ve been reviewing this list from Fodor’s Travel of the Top 10 Donut Shops in the United States. 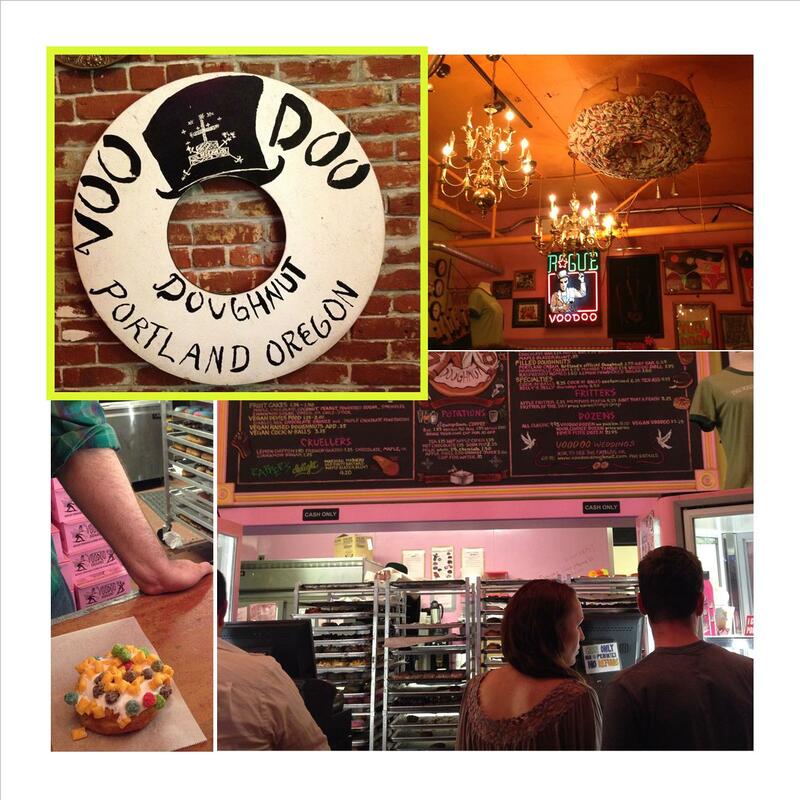 I’ve only had the pleasure of visiting two of these shops – Federal Donuts in Philadelphia and Voodoo Doughnut in Portland – but that means I still have eight delicious donut holes in the wall to visit. See what I did there? 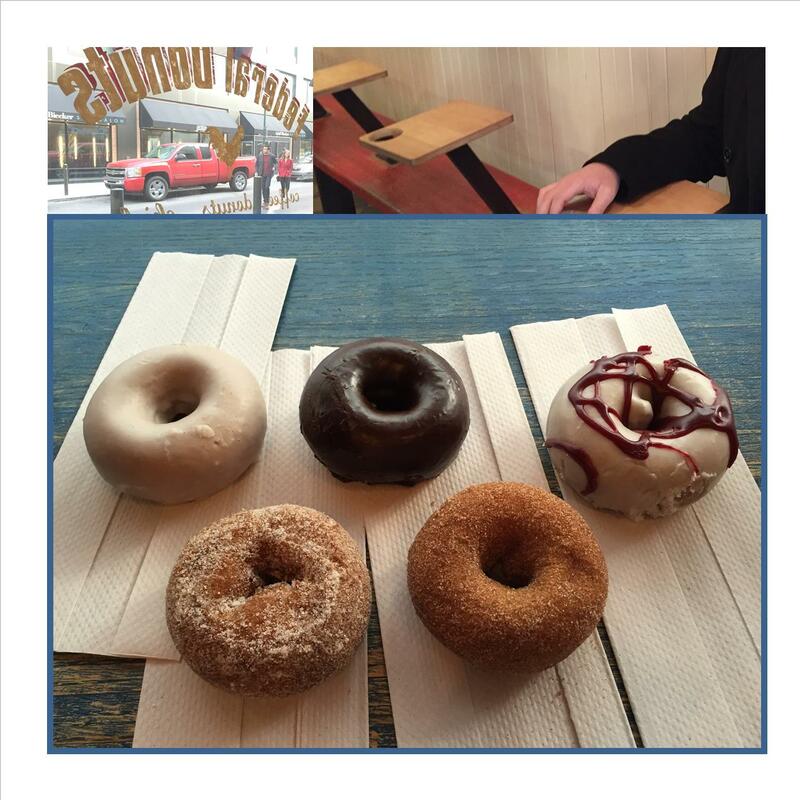 I fully intend to post full reviews in the future but for now, enjoy the photos below and have a very Happy Donut Day! Unroll.Me. Last week during our monthly meeting of the minds, more commonly referred to as the Maple and Wine book club, our hostess mentioned Unroll.Me. This web service identifies all of your subscription emails, lists them in alphabetical order, and allows you to unsubscribe from any of them with just one click. I have been on an “unsubscribe” kick since the new year in an effort to clean out my inbox and generally simplify my life but doing so takes time and is not easily done on an iPhone. Unroll.Me on the other hand makes this process super easy. When I signed up this morning, I had 199 subscription emails. Less than five minutes later I was down to 101 emails consisting of only the most essential home decor and travel updates. I highly suggest you give Unroll.Me a try if you too are trying to streamline your e-life. It’s been a long week. After dreary winter weather, endless miles on the treadmill, and long days at the office, we are more than ready for a fun-filled weekend. 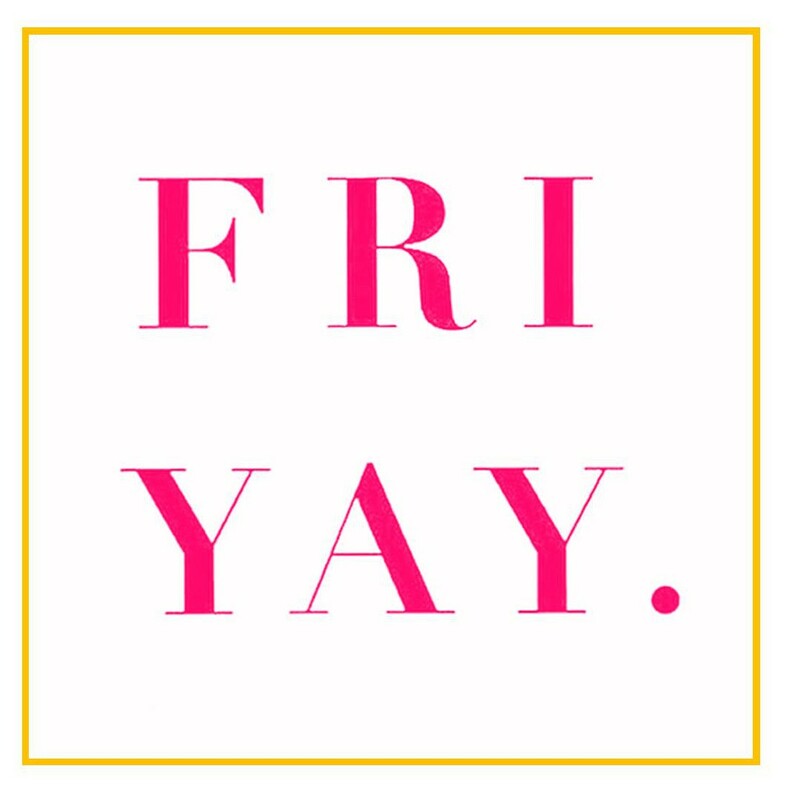 Here’s to a happy FriYAY and a fabulous weekend! Take Away: Scheduling personal life things is a big downfall for me. I forget. Work late. Or simply just don’t want to be around other humans. And I know I’m not the only one. My point? Sometimes things come up. But, try to make plans and keep them. It’s a novel idea, right? Don’t be like the iceberg that sunk the Titantic while simultaneously killing off Matthew on Downton Abbey (spoiler alert if you’re not up with the times?) and removing the carnitas from Chipotle and ruining everything. Because that is actually the worst. I’ve always loved Valentine’s Day. 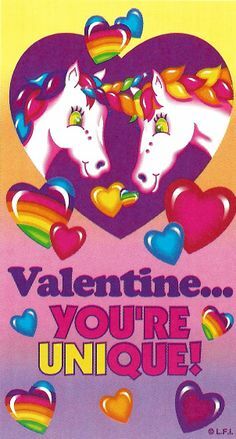 I have happy memories of making “mailboxes” for my desk in elementary school and handing out Lisa Frank Valentine’s greetings to all of my classmates. Single or not, Valentine’s Day is a good reminder to tell the people you love just that. And all of the red and pink hearts add a little sparkle to what can be an otherwise dreary month. That, combined with my ongoing love affair with stationery, makes for a good excuse to deliver Valentines to all the love bugs in my life. I’ve compiled a few of my favorites below so you can spread some love next month too! 1. If you’re going to be this mushy at least be self aware enough to realize that it can be vomit inducing. This card is perfect for all of you with feelings. And a sense of humor. Check it out on Pin Wheel Print Shop’s Etsy page. 2. This card from Dark Room and Dearly is dino-mite. Yep, I went there. Perfect for all of your dinosaur-loving (read: hipster) friends and their significant others. 3. Thanks to LissaLoo Stationary for capturing my awkward internal dialogue and putting it on nice paper. I couldn’t have said it better myself. I really do like this card. Like, a lot a lot. 4. A dear friend, and fellow carb-lover, gave me this Valentine from PaperSource last year and it was perfect. Send this to that special someone that knows your bagel order as well as they know their own. 5. This Sweet Peony Press card is simple, beautiful, and straight to the point. They also have great prints if you’re looking for a little something extra for your boo thang this year. 6. 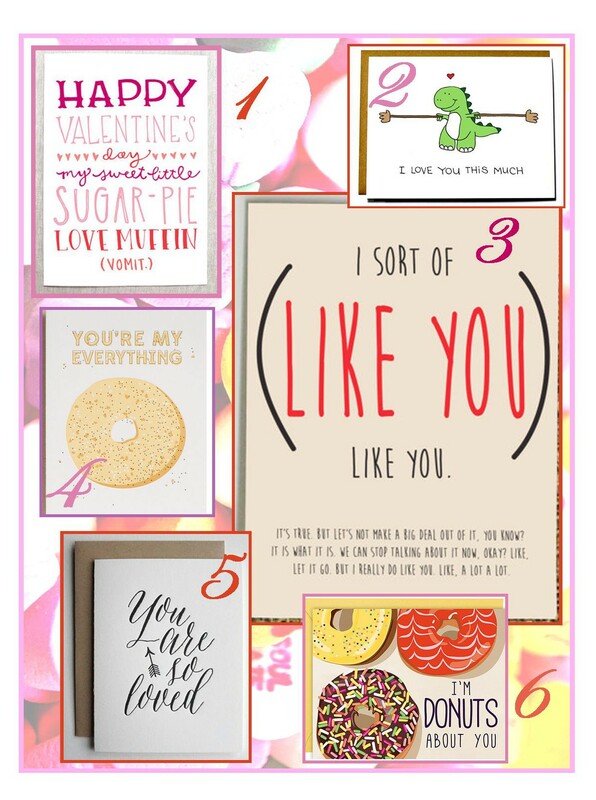 I obviously had to include the “I’m donuts about you” cards from PaperSource! The best thing about these valentines, aside from their donut theme, is that they come in a set of 10 so you can send them to all of your best guys and gals. If you’re feeling crafty, there’s really nothing like a homemade Valentine’s greeting. But if you’re feeling crafty and short on time, check out this Valentine Rocket Kit, which is too cute. Sending lots of Valentine’s cheer your way! EOS Smooth Sphere lip balm in sweet mint. Hello my name is Meghan and I’m addicted to lip balm. At any given time, I have four options in my handbag alone. However, I’ve been making a concerted effort not to buy any new ones after organizing my beauty supplies and coming to the realization that I have enough lip product to last me well into the next century. So imagine my delight when I recently got this EOS lip balm in a goody bag at an event. I had not tried EOS before, but now I’m hooked! It applies smoothly, leaves my lips super soft, and tastes the most delicious. Plus it’s a steal at $3.29. What more can you ask for? 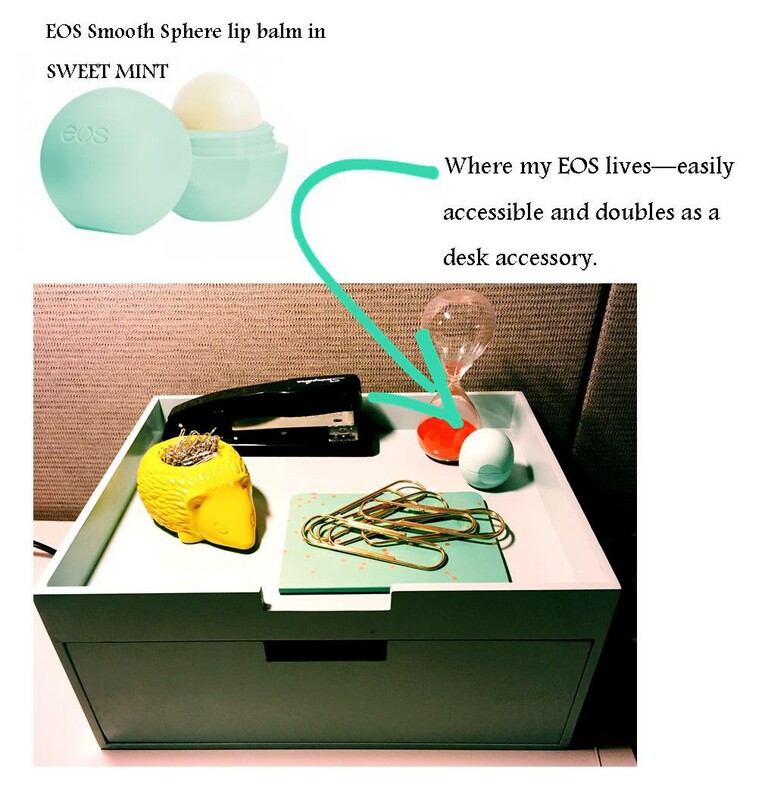 As a self-professed lip balm expert, I give the EOS Smooth Sphere lip balm in sweet mint two thumbs up. Welcome to 2015! We at donuts&denim have spent the last two weeks scattered across the country, spending as much time as possible with family and friends. We hope you were cozied up with the ones you love, too. We’ve returned from the holiday lull with all of the temporary vigor that comes with the new year, queueing up brand new material left and right in a nicotine patch and kale smoothie fueled blog binge–our first attempts at attaining our New Year’s resolutions. Apply for my dream job. I hope you’re reading this, ESPN. Go on a spontaneous adventure. Yes, I am planning to be more spontaneous this year. The irony is not lost on me. Thanks to Steph at Sparkle.Pounce. for this lovely sketch. So this year I’m focusing on constancy. That’s not to say I won’t be looking for adventure around every corner but I will strive to be steadfast and devoted to several areas of my life including my health and fitness goals, continuing to make my house a home, maintaining those relationships that are most important to me, and developing professionally. Here’s to making 2015 a year full of constancy, love, and happiness. Editor’s note: bb isn’t big on new year’s resolutions. probably because she’s too busy killing it 24/7/365. Also she’s not sure constancy is a word. Now that the holiday season has finally come to an end, it’s time to get back to the daily grind. 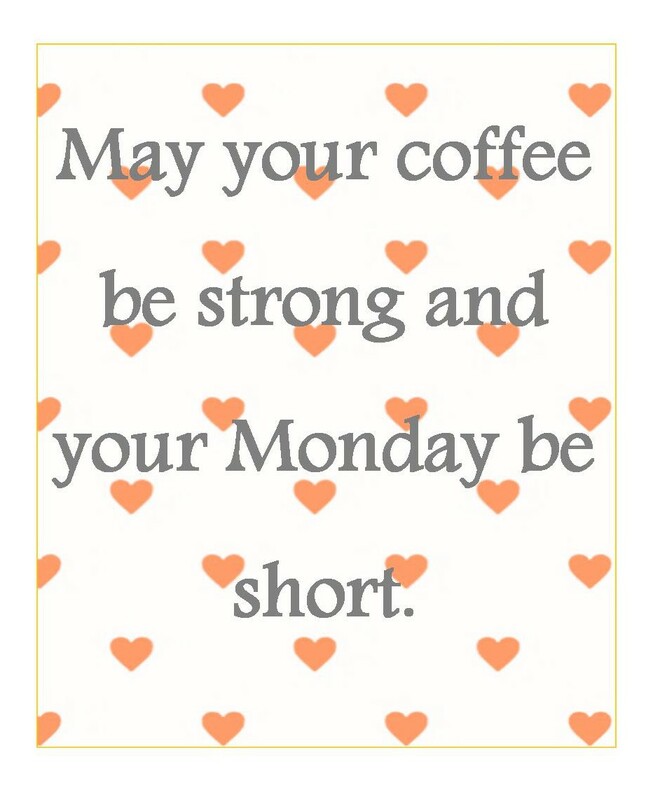 Here’s to a happy and (very) short Monday.